Tomorrow I get to do another weekly episode of Reel Trek on the Axanar YouTube channel. 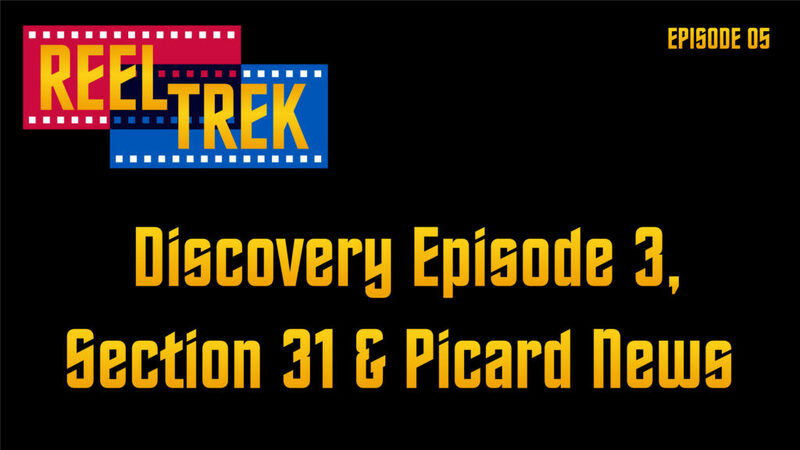 We hope you will join us as we discuss the news about Discovery S2 Ep 3, Section 31 and the Picard series. Join us for the latest news and discussion. Friday Night at 9:00pm EST. 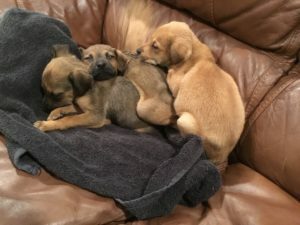 Plus we continue to sell swag for the Texas Parvo Puppies, Caramel, Mocha and Cocoa!